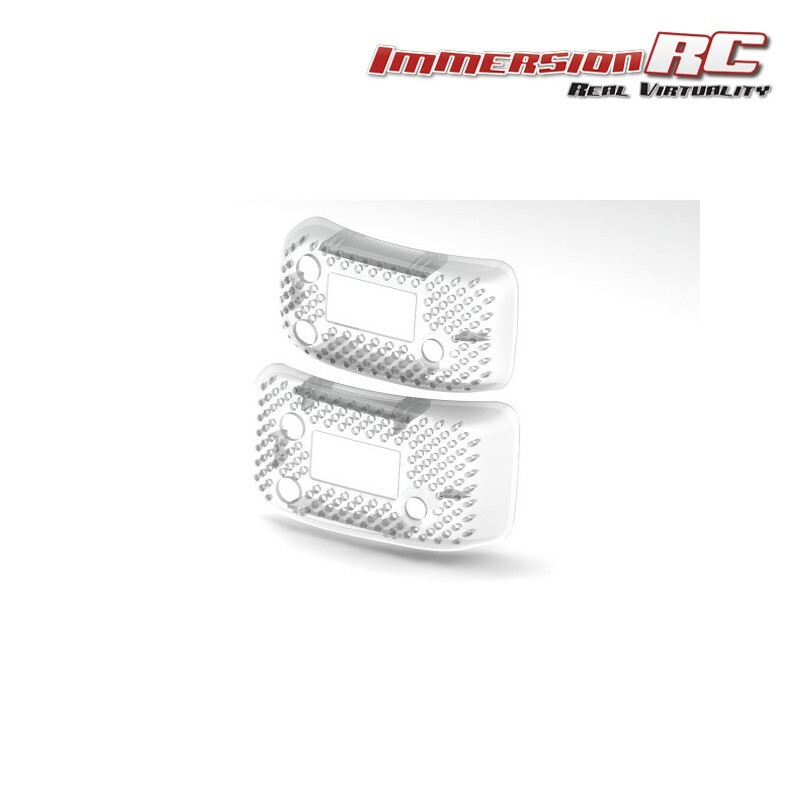 Included in the package are two translucent, unpainted, Goggle Bay Doors, in rapidFIRE ventilated styling. One for the Dominator headsets, and one for compatible Attitude headsets. Product includes two goggle-bay doors, in unpainted, translucent plastic.